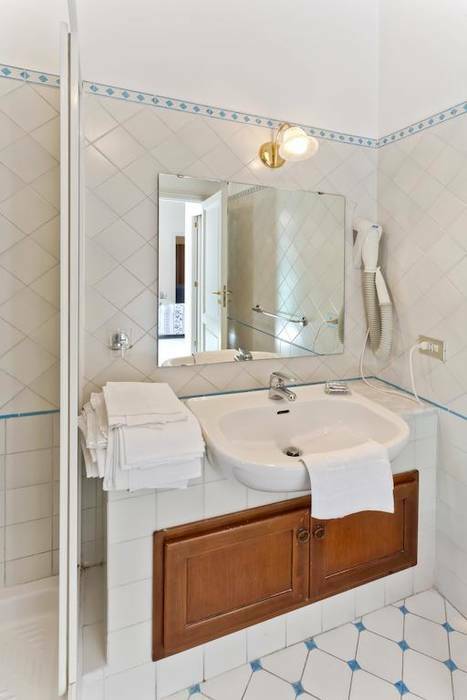 Antico Palazzo Scala is a historic residence in the vibrant center of Sorrento, Italy just steps from luxury boutiques, monumental churches, traditional restaurants, and sumptuous palazzi. 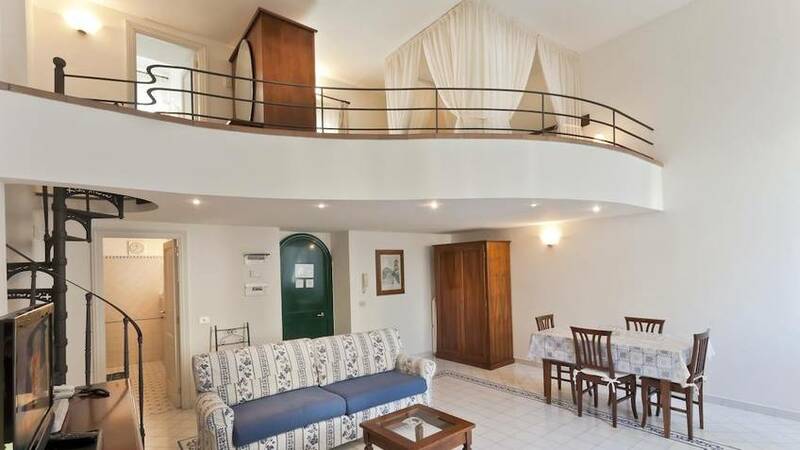 Sorrento's beaches and port can be reached by foot in just a few minutes, and from there guests can board ferries for day trips to Capri and the other islands off the coast of the Sorrento peninsula. 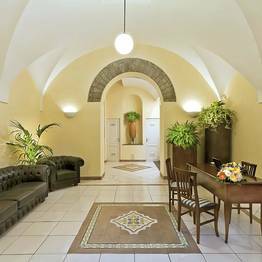 Choose one of six spacious and elegant apartments located inside this charming historic palazzo, which has been recently restored to its original glory, including all the beauty of the architectural features from the 14th century. 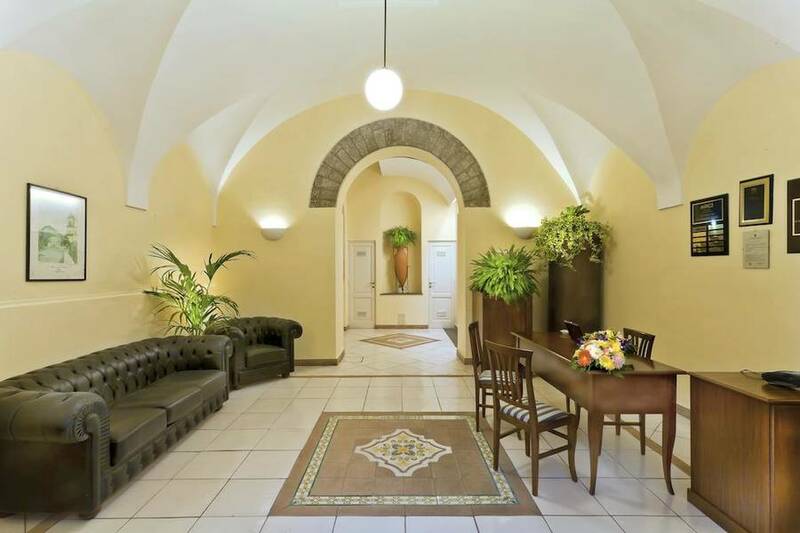 The vaulted entrance hall, grand staircase, and perhaps even the column decorating the upstairs courtyard all date from the 1500s, when the palazzo was built. 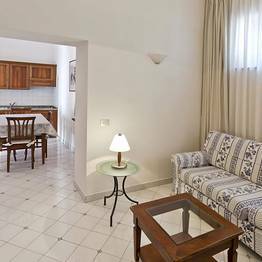 Studios, or one to two bedrooms: choose the perfectly sized apartment for couples, families, or groups of friends. 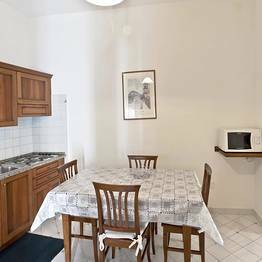 All the Antico Palazzo Scala apartments share the same level of elegance and functionality, with modern amentities for all the comforts of home together with a fantastic location. 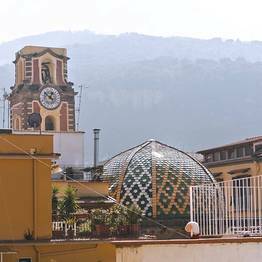 Is there something special you'd like to do in Sorrento? 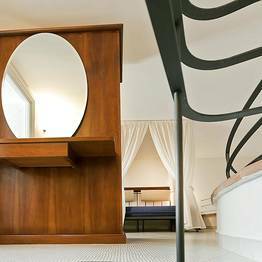 Perhaps a private tour or day trip by boat? 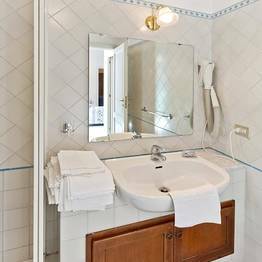 Just contact Antico Palazzo Scala in advance and the residence's staff will be happy to help you plan an unforgettable custom vacation! 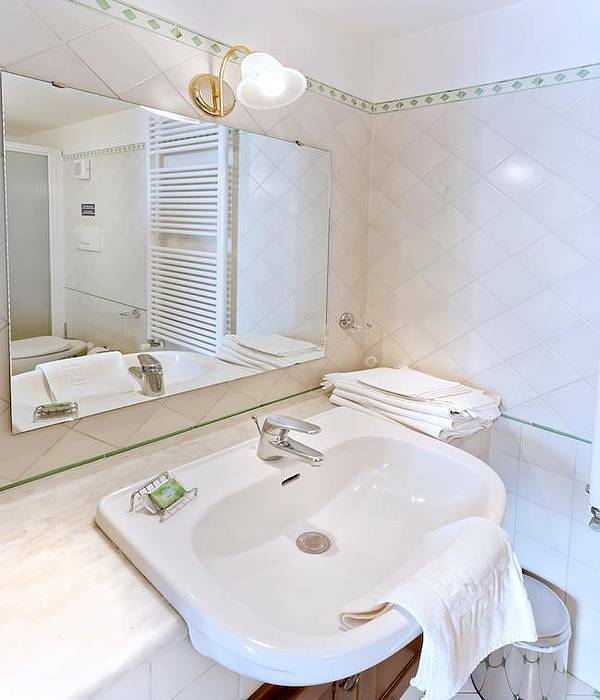 Private transfers, food and wine tours, cooking classes, personal shopping services...these are just some of the impeccable experiences and activities that Antico Palazzo Scala can arrange for guests! 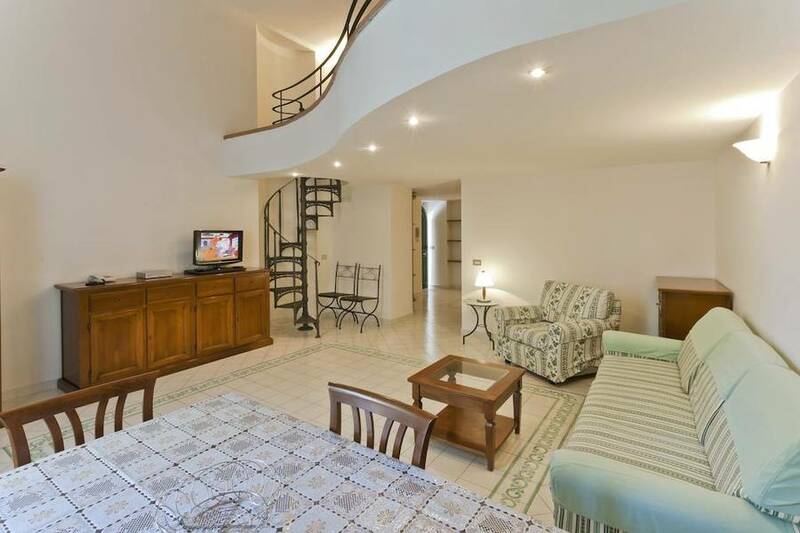 Good location, nice apt, bad stairs, one towel, lots of ANTS! 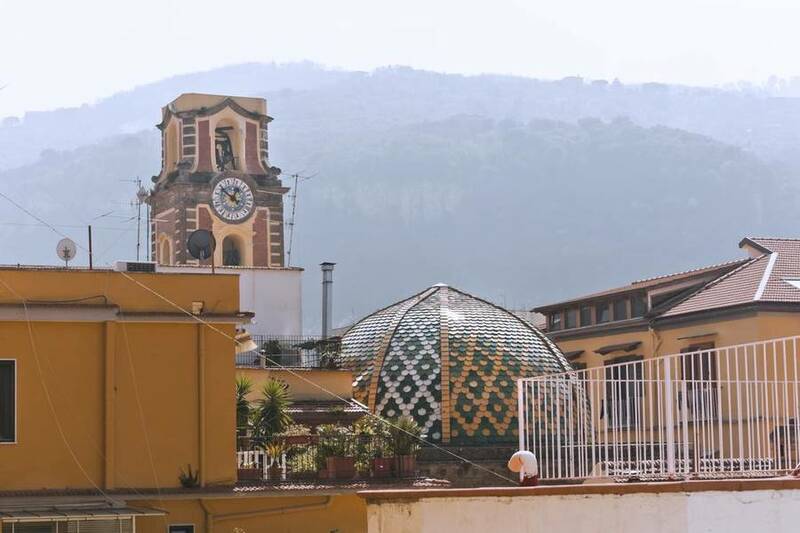 Cold, noisy. 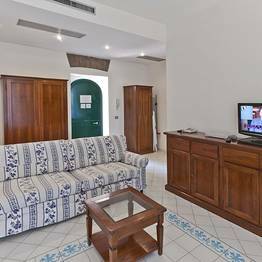 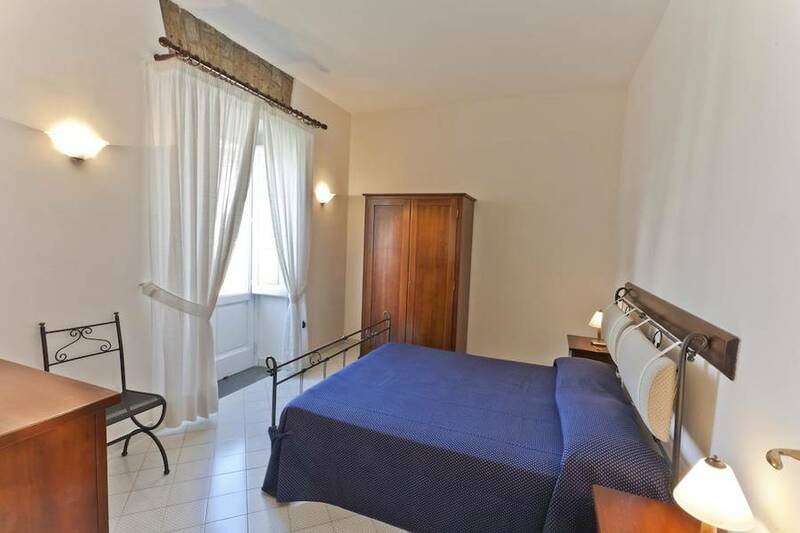 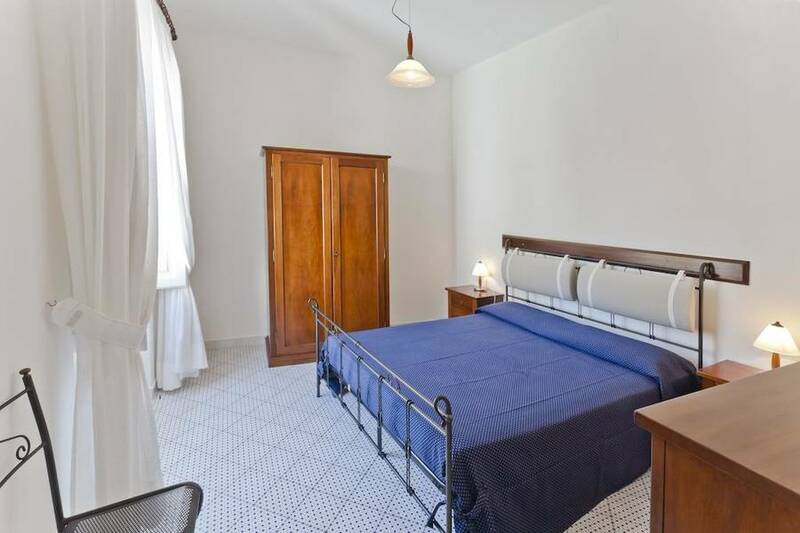 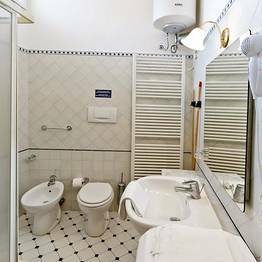 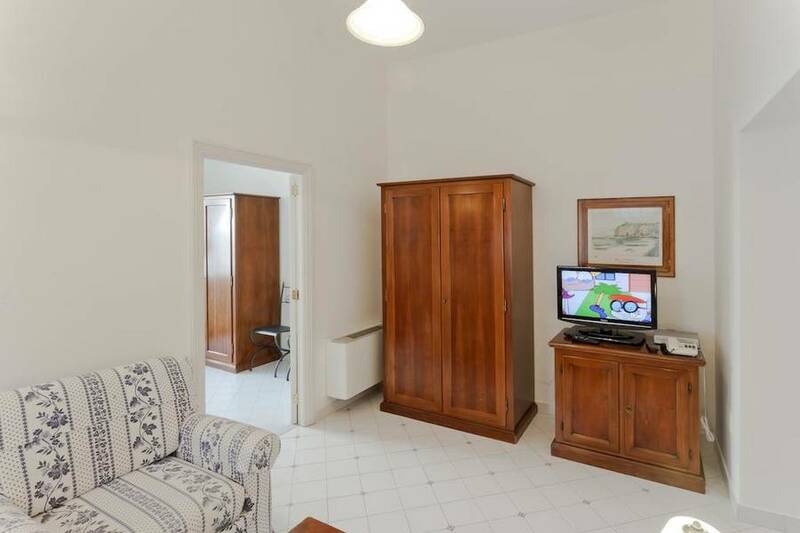 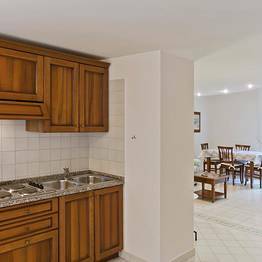 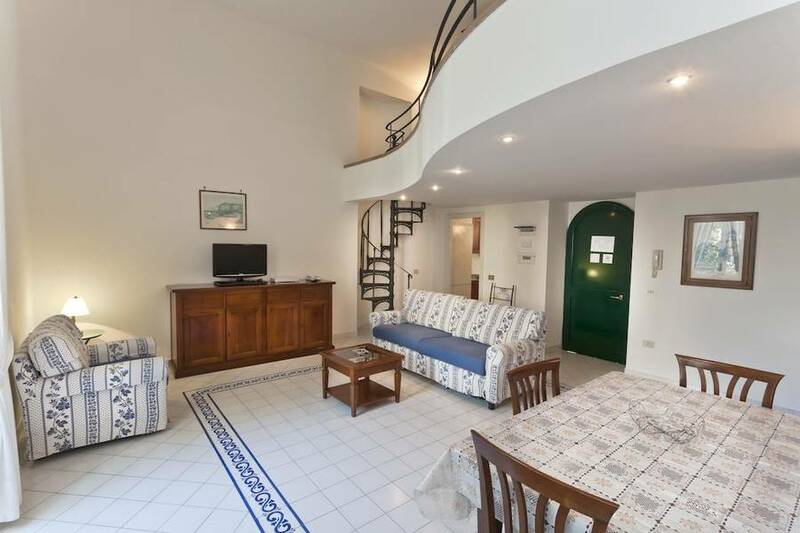 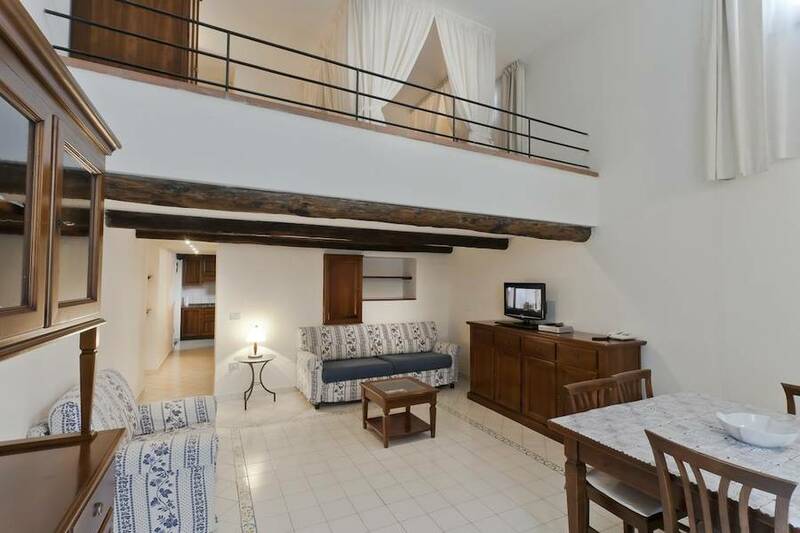 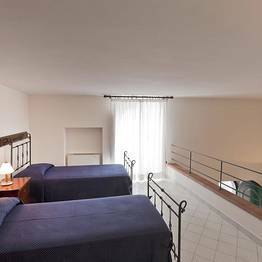 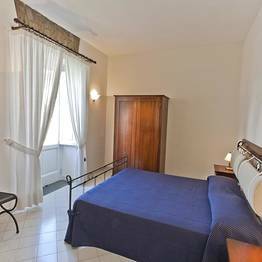 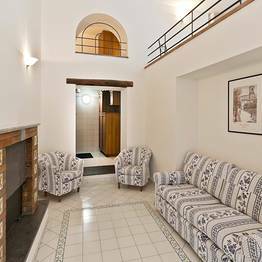 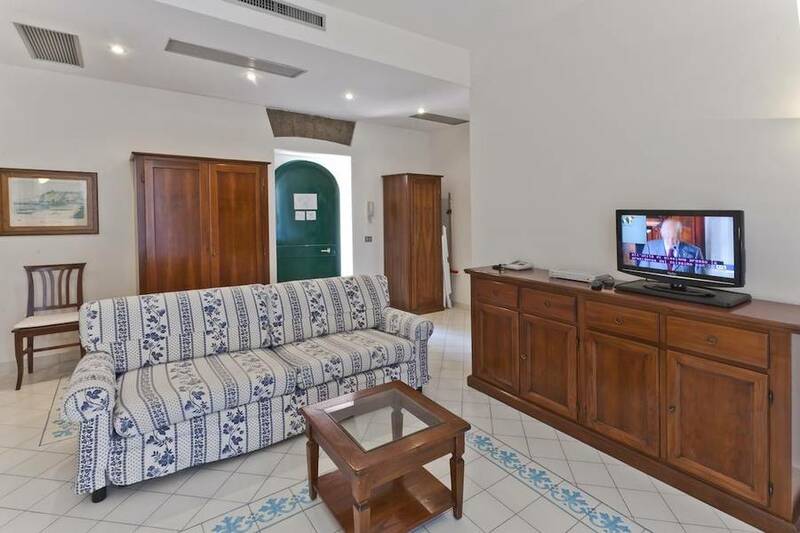 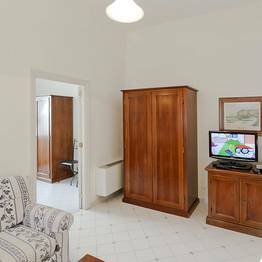 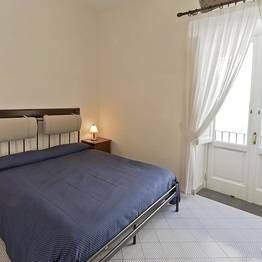 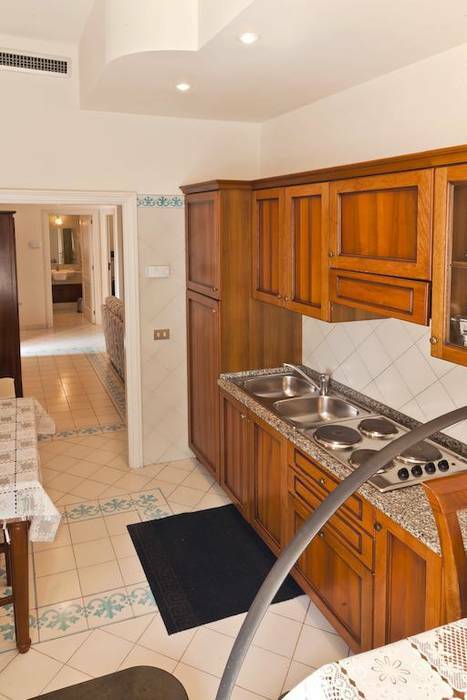 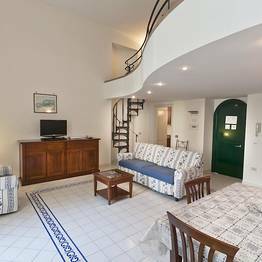 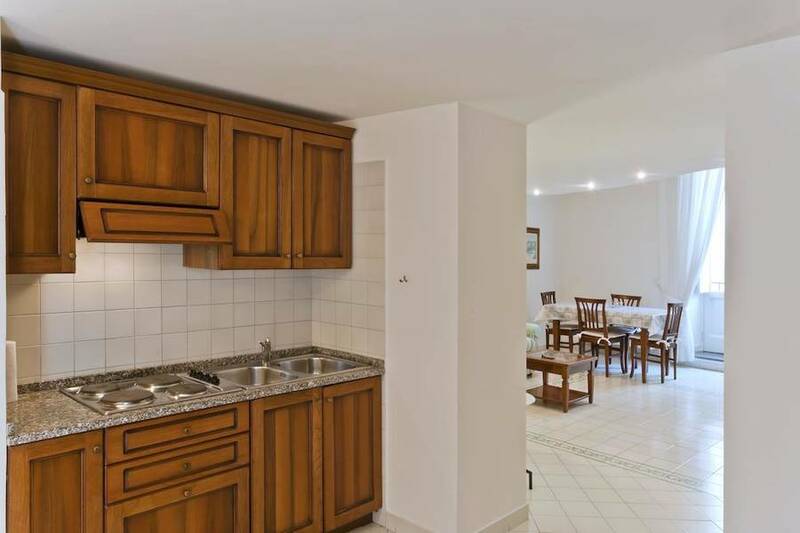 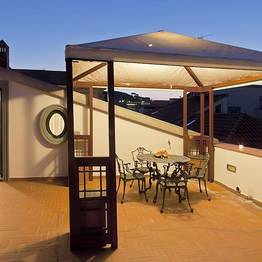 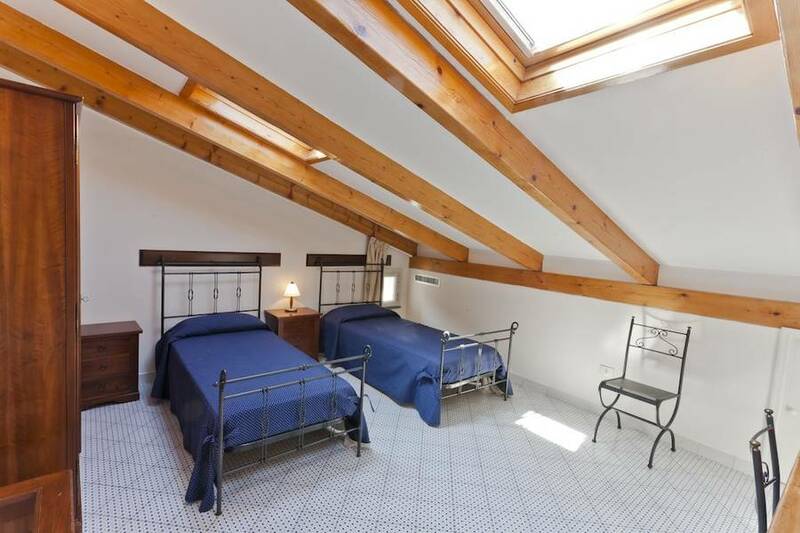 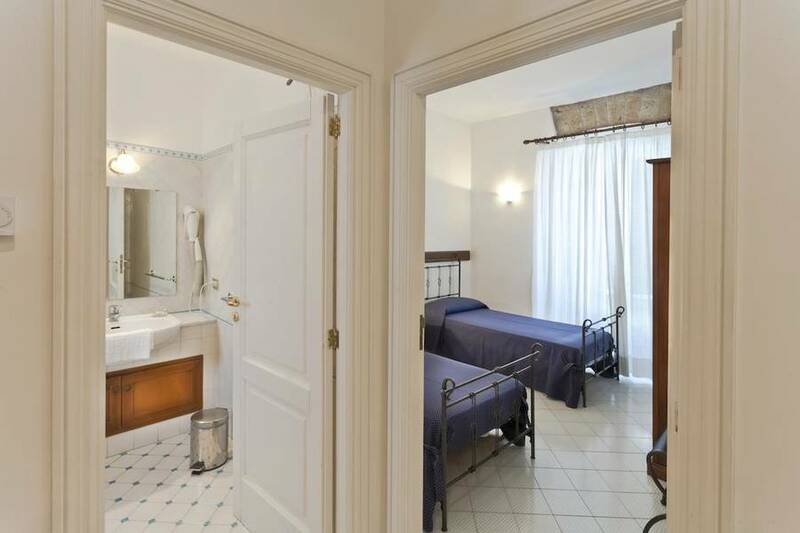 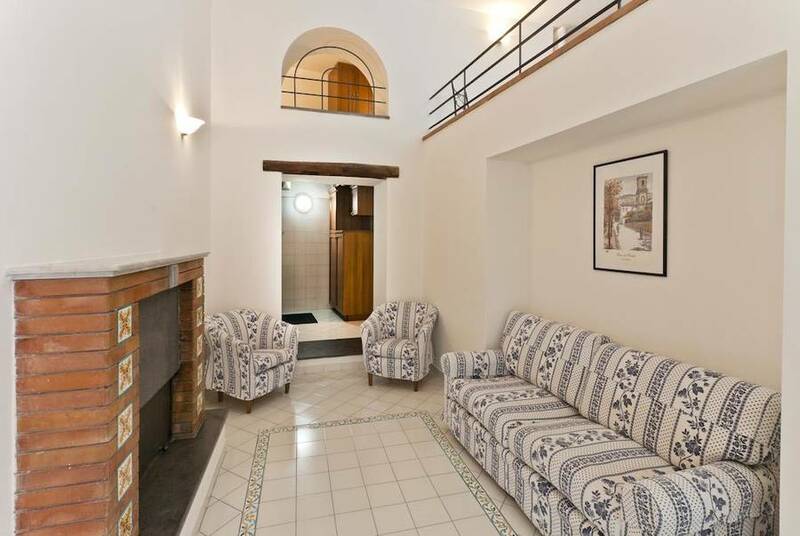 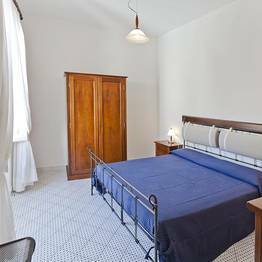 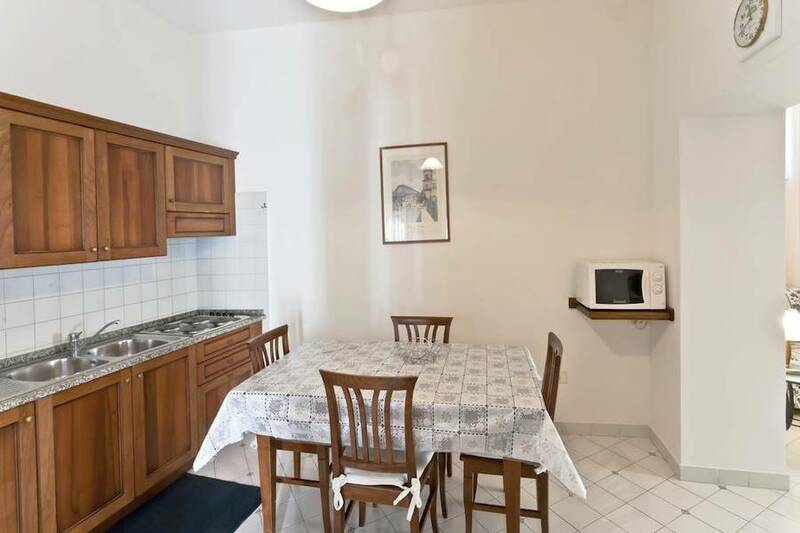 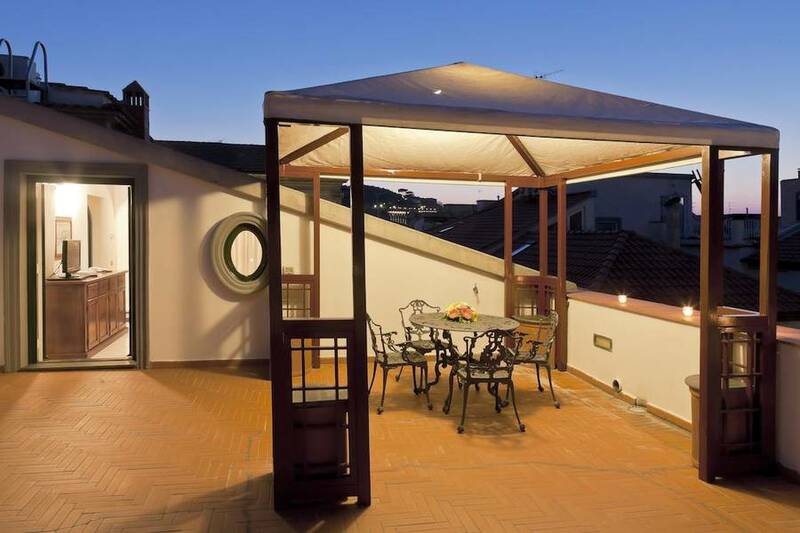 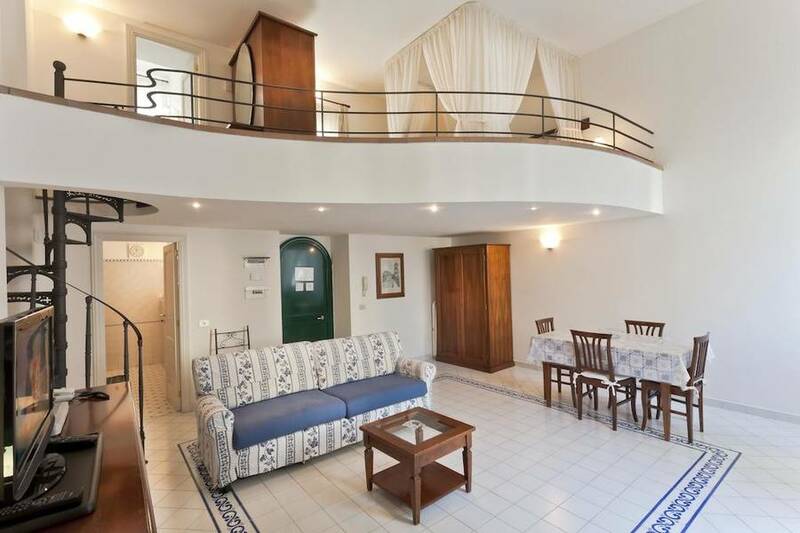 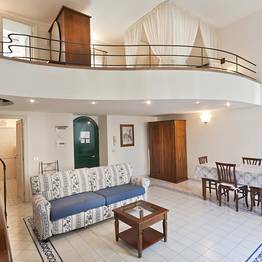 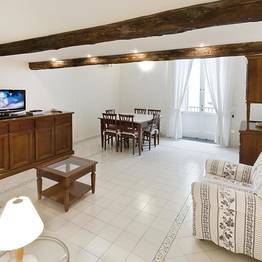 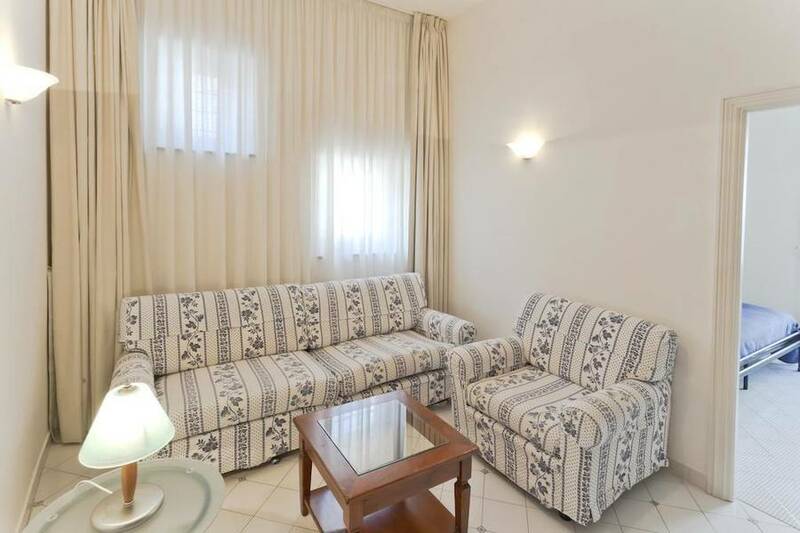 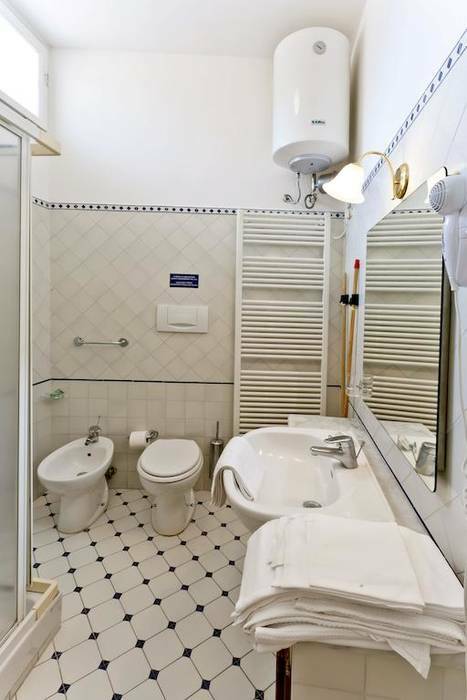 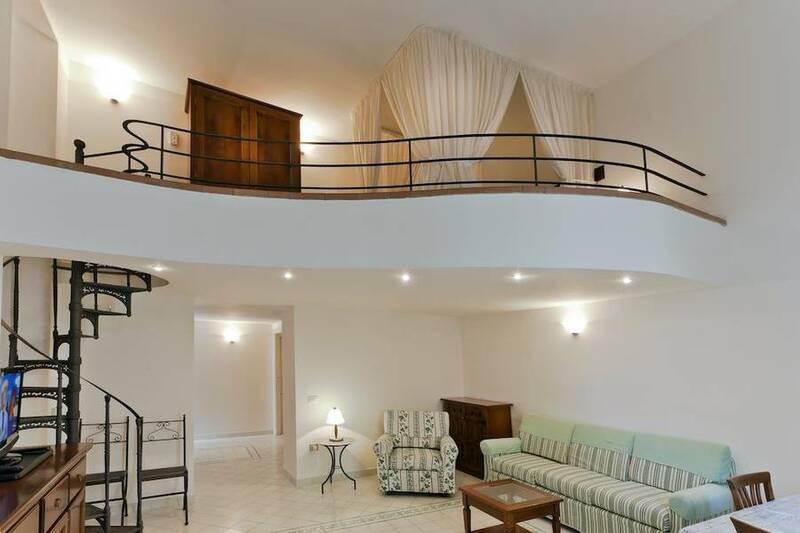 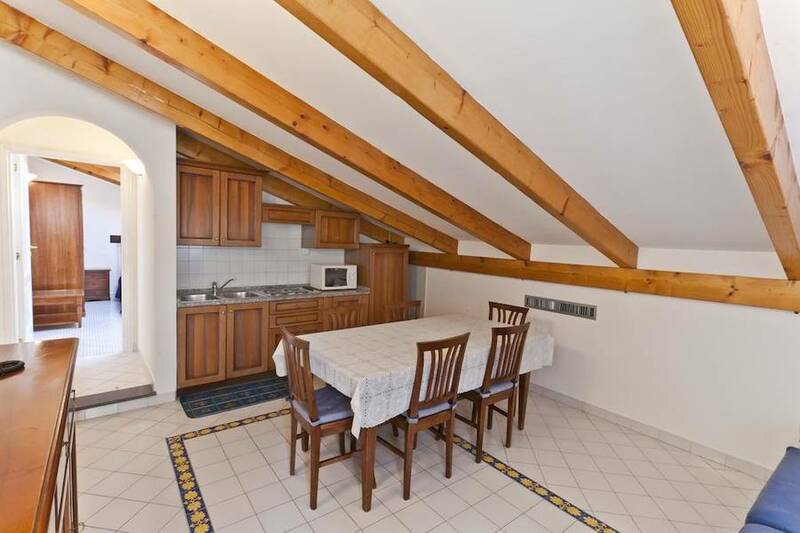 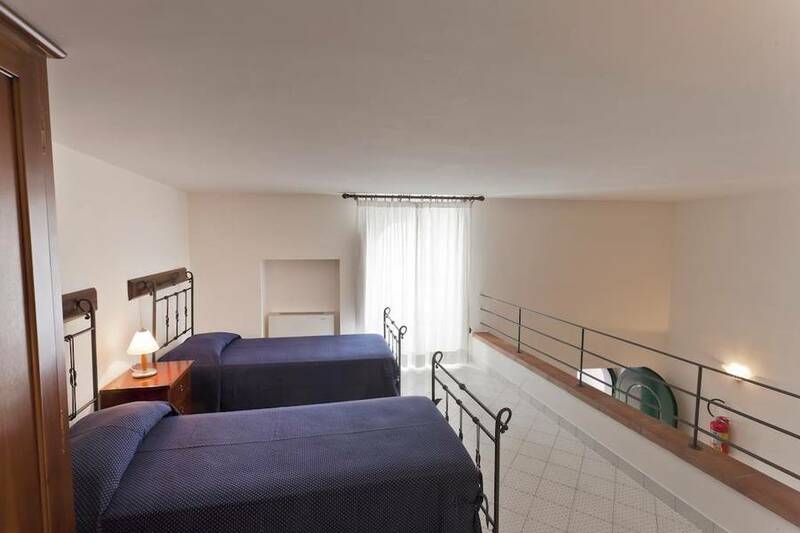 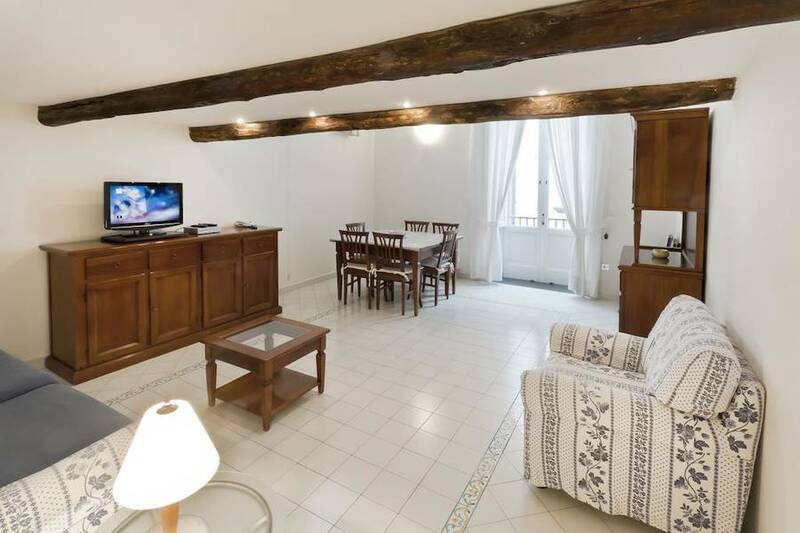 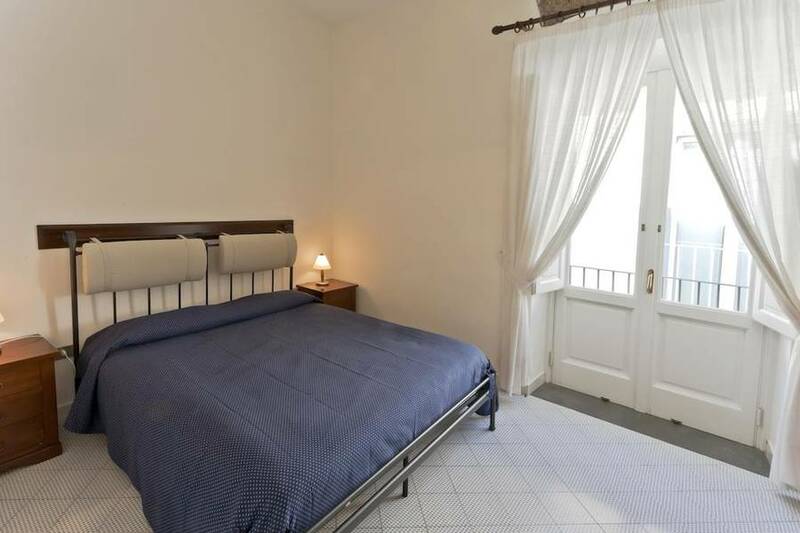 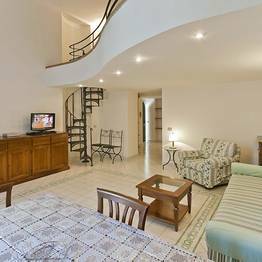 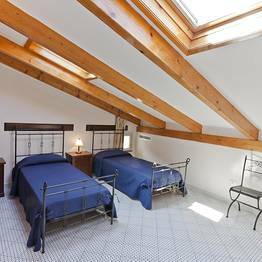 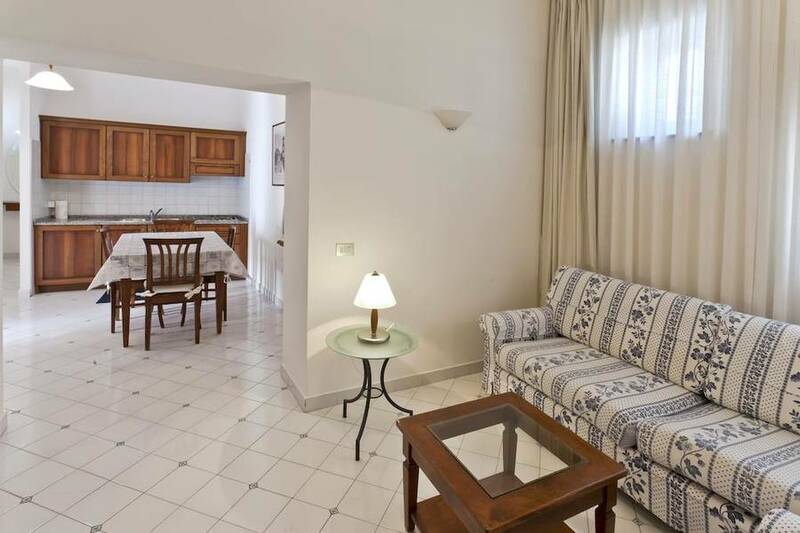 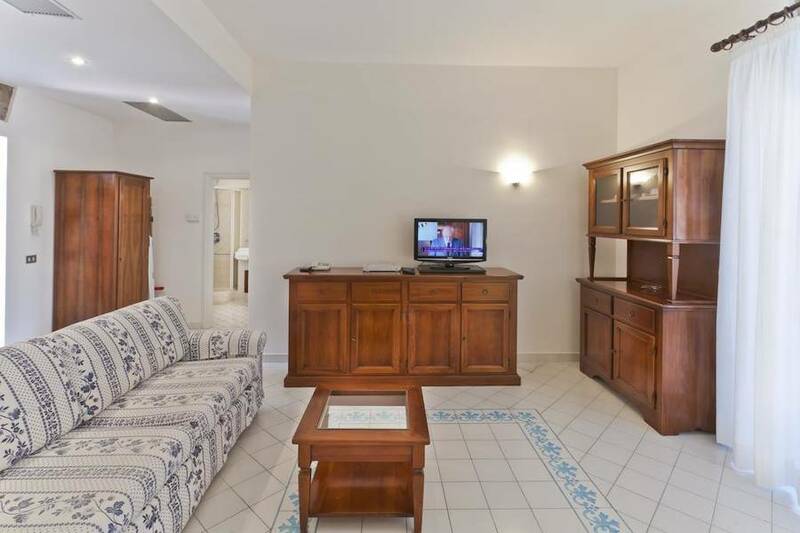 Located just 200 meters from Piazza Tasso, Sorrento's main square, and a ten minute walk to Sorrento's port and train station, Antico Palazza Scala is the perfect base for exploring the city of Sorrento and all of the nearby Amalfi Coast. 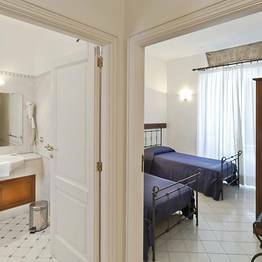 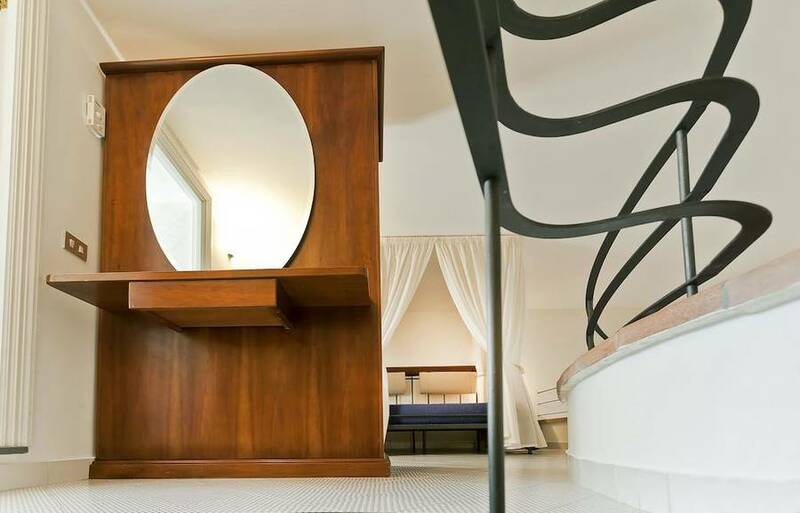 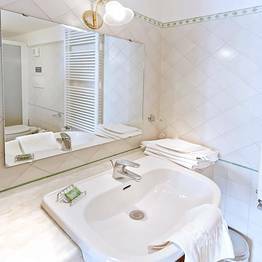 Book Antico Palazzo Scala on SorrentoInsider now with no additional booking fees. 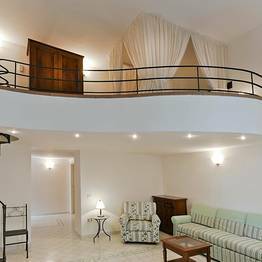 The best of home...on vacation!